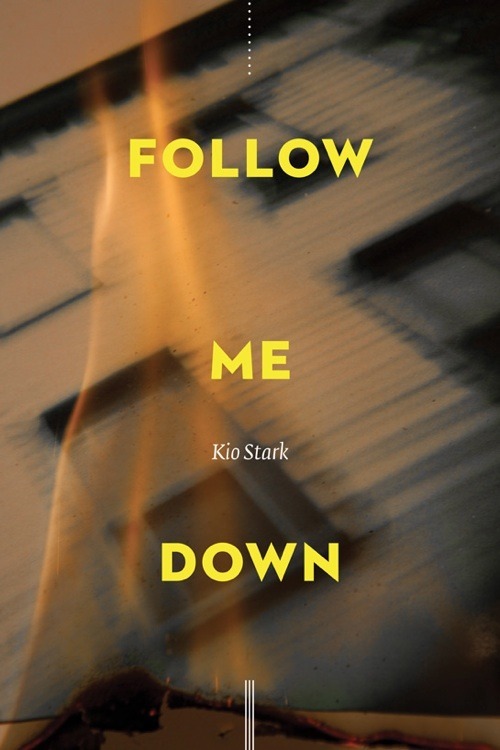 My review of Kio Stark’s disorienting and lush novella Follow Me Down is now live at The Nervous Breakdown. I really enjoyed her voice, the heavy setting, the cast of characters that are paraded across the page, haunting the dirty sidewalks of NYC. I fell into this story right away, and man did I follow it all the way down. Read the full review, but this one is definitely worth picking up. 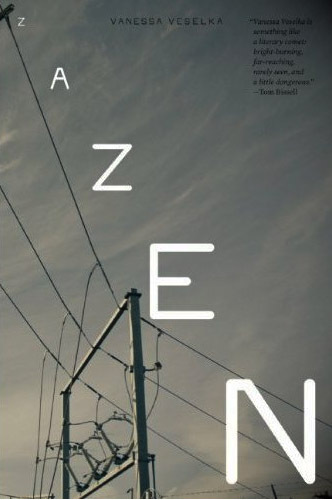 I just reviewed Zazen by Vanessa Veselka, another Red Lemonade title. Those guys, backed by the genius and vision of Richard Nash, are really taking off. Keep an eye on this press and these authors.